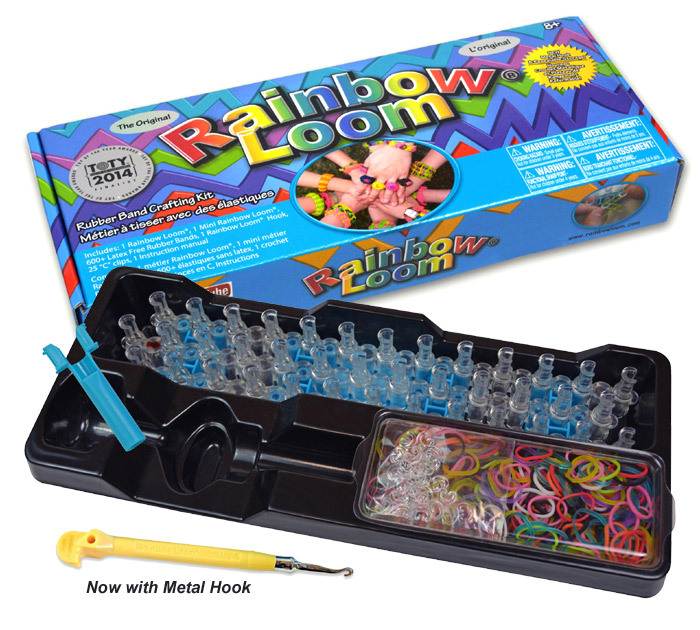 Invented by Choon Ng over 5 years ago the Rainbow Loom is one of the World’s most popular toys with sales in excess of 8 million boards and over 55 million bands. 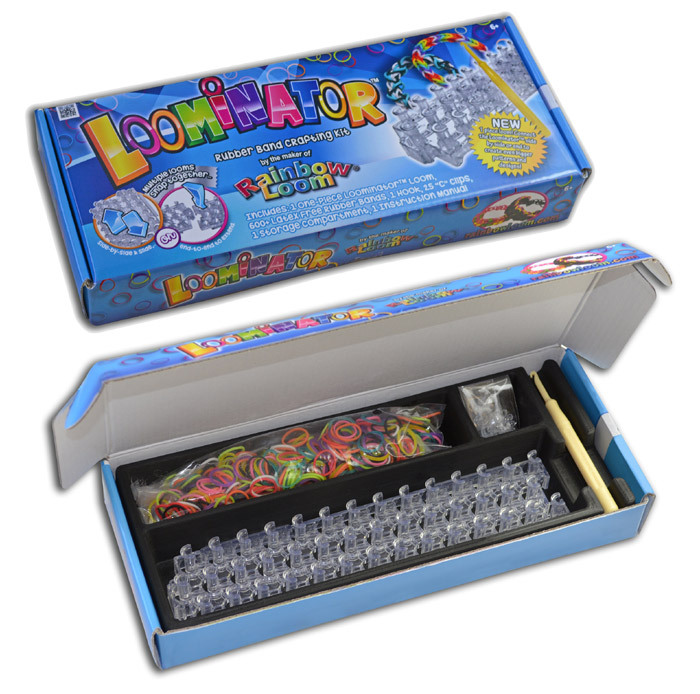 Available in over 70 countries including South Africa – Rainbow Loom is proud to be 2014 “TOTY” Toy of The Year Winner. 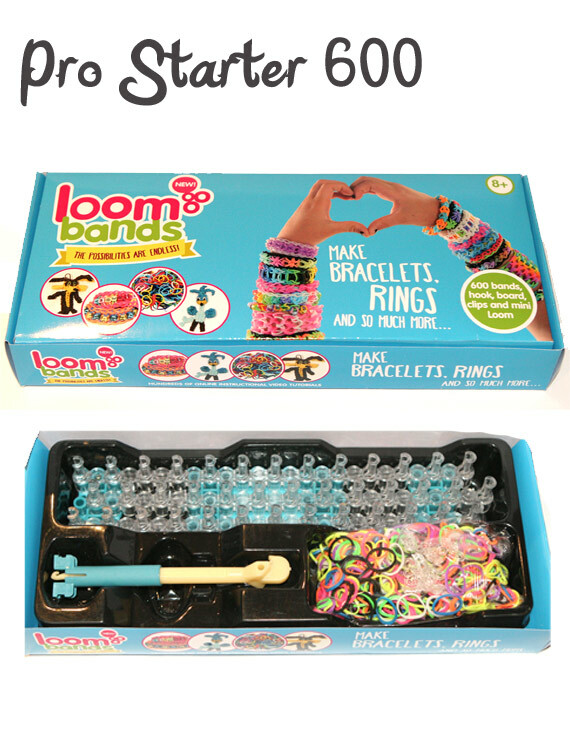 Look out for the latest “Rainbow Loom”, “Loominator”, “Finger Loom”, “Monster Tail” and try looming – you’ll be hooked. Why has this crafting toy been such a huge success? 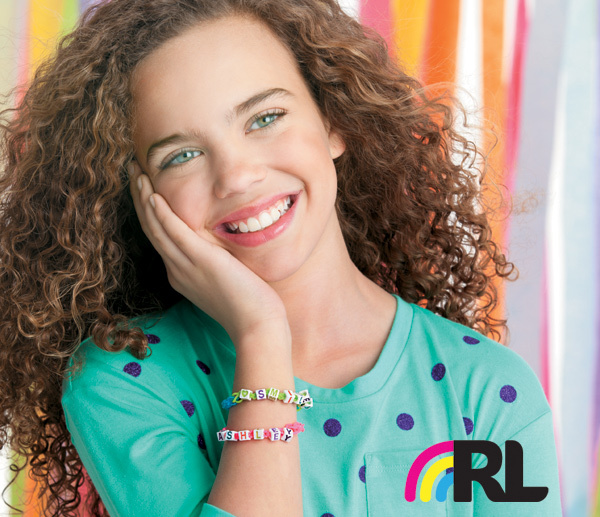 Aside from the benefits of gross motor skills, visual motor skills, fine motor skills, emotional regulation, attention span and creativity, wearing the bracelets became a popular hit. 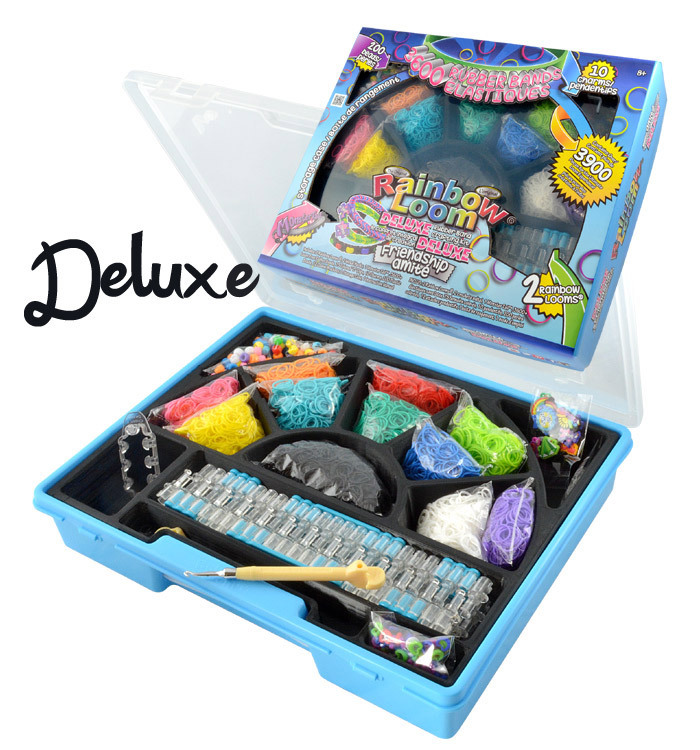 Children love fashion and what a better way to create their own colour matching jewelry. 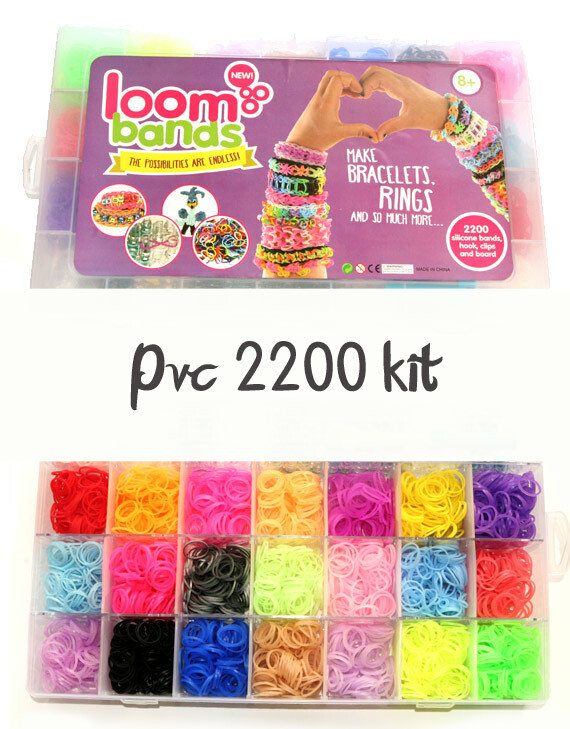 Parents have also become hooked and over the months thousands of video tutorials have hit Youtube opening up a variety of exciting possibilities. Let us know your thoughts in the comments section below.